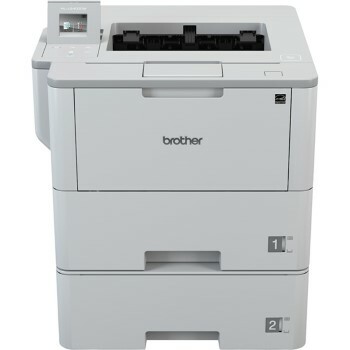 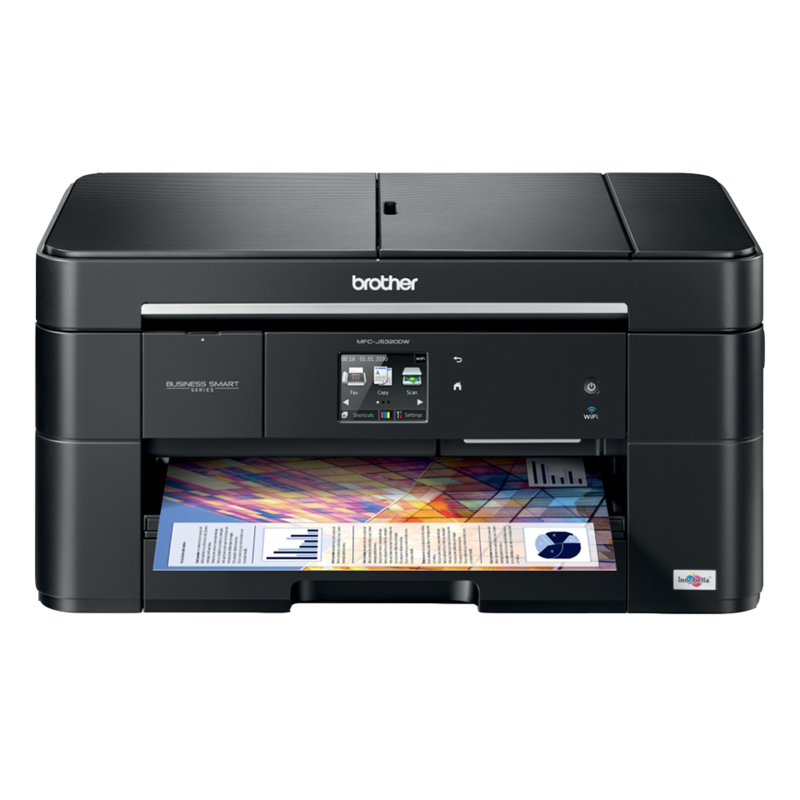 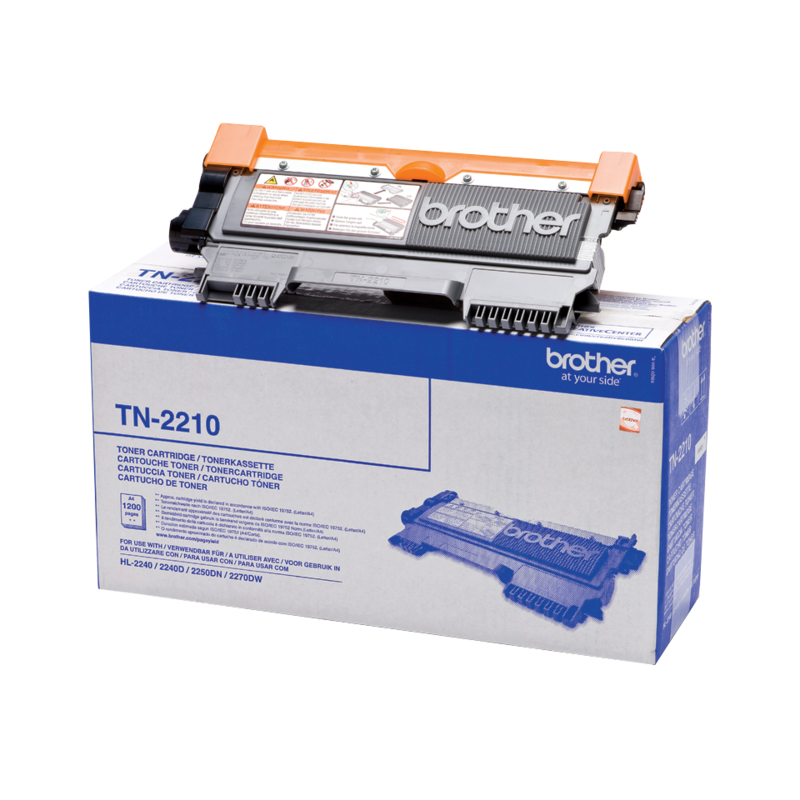 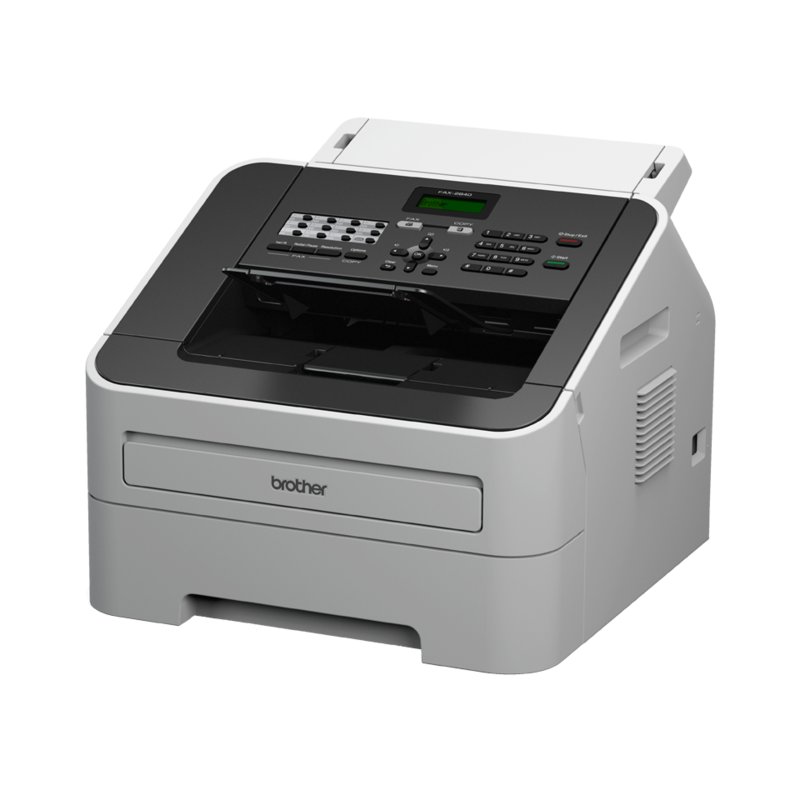 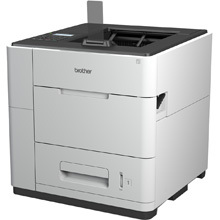 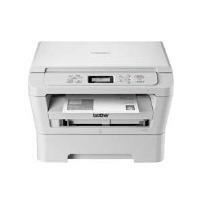 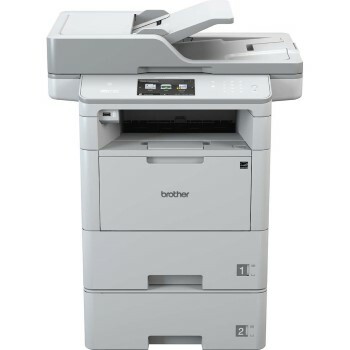 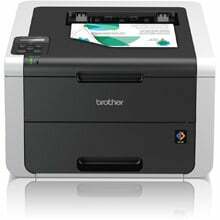 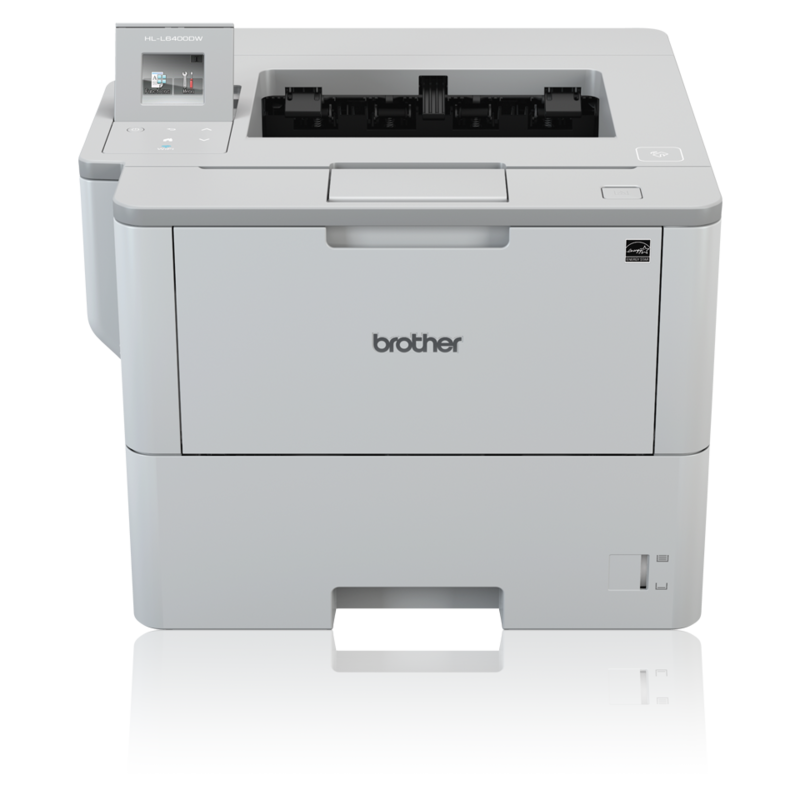 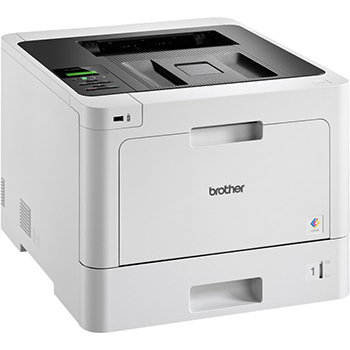 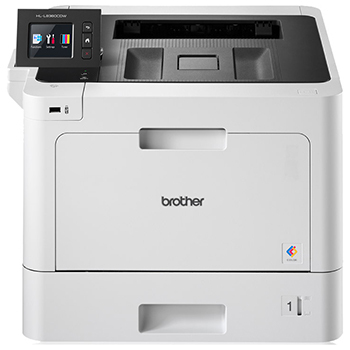 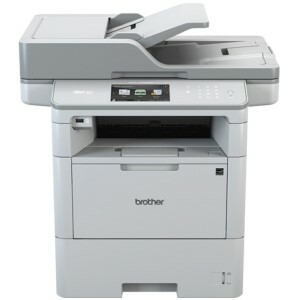 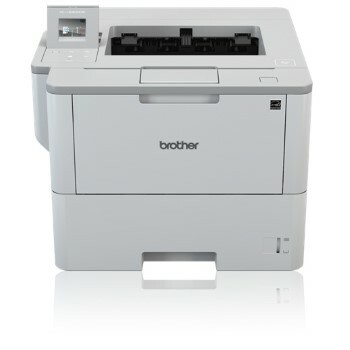 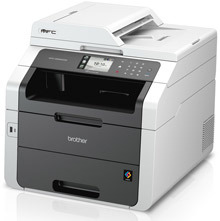 Brother make a variety of printers designed for use in the office or the home office. 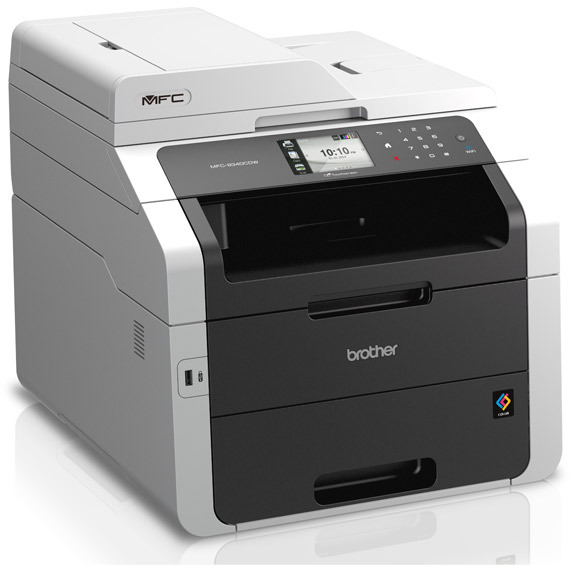 Including colour laser and mono laser models, Brother Printers are reliable and give professional results every time. 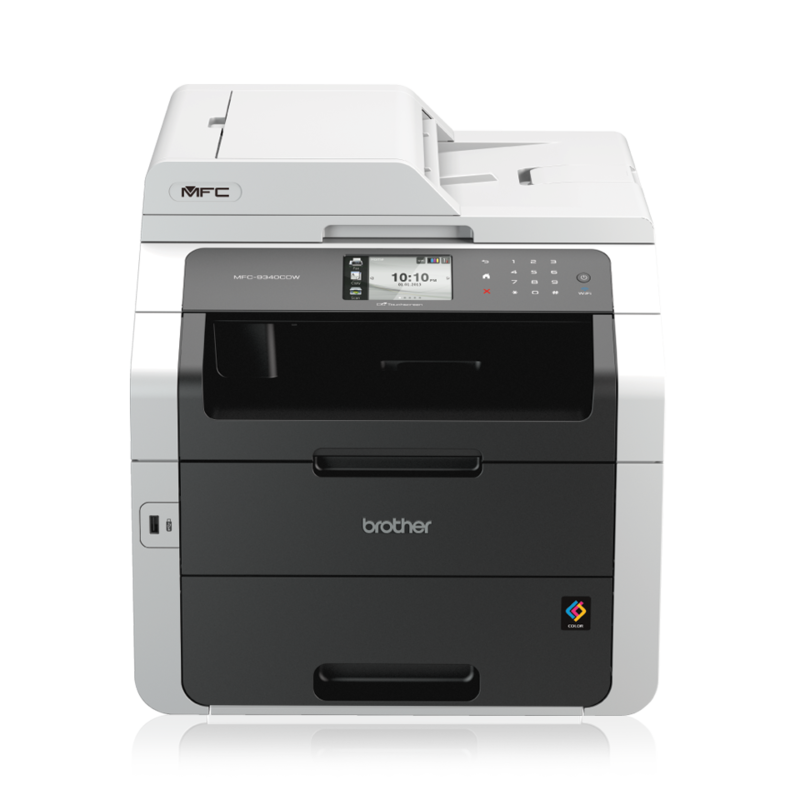 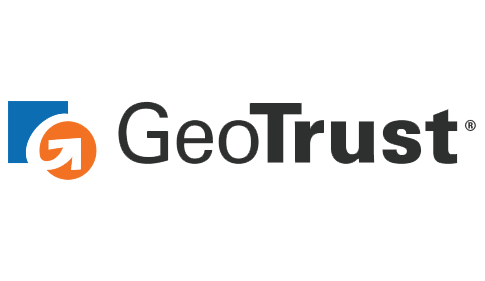 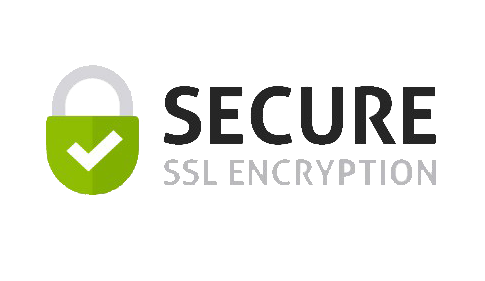 With features such as Duplex printing, Secure Printing and direct PictBridge printing, our machines employ state of the art technology coupled with Brother reliability. 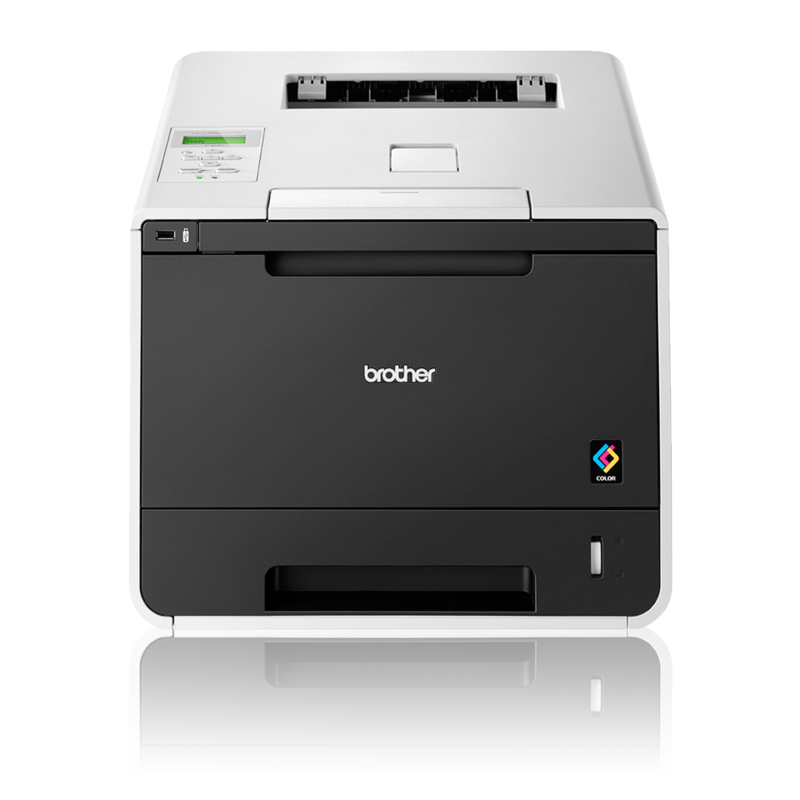 With a dedicated UK based call centre and on-site warranty as standard Brother truly is, At Your Side.